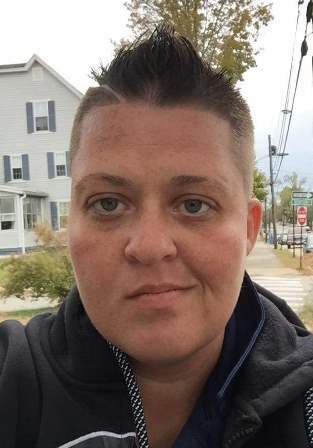 Carrie A. Collins, 33 of Sanford passed away April 12, 2019 in Maine Medical Center. She was born December 19, 1985 in Portland, ME, daughter of Kieran Collins and Theresa Sanborn. Carrie was a graduate of Noble High School in North Berwick. She was pre-deceased by her grandmother, Gerda Collins. Surviving are her grandfather, Kieran F. Collins of North Berwick; father and stepmother, Kieran C. and Carol Collins of Sanford; mother Theresa Sanborn of Lebanon; 3 children, Joel, Kiley and Zoey; and 2 sisters, Caroline Collins and Anna Collins.